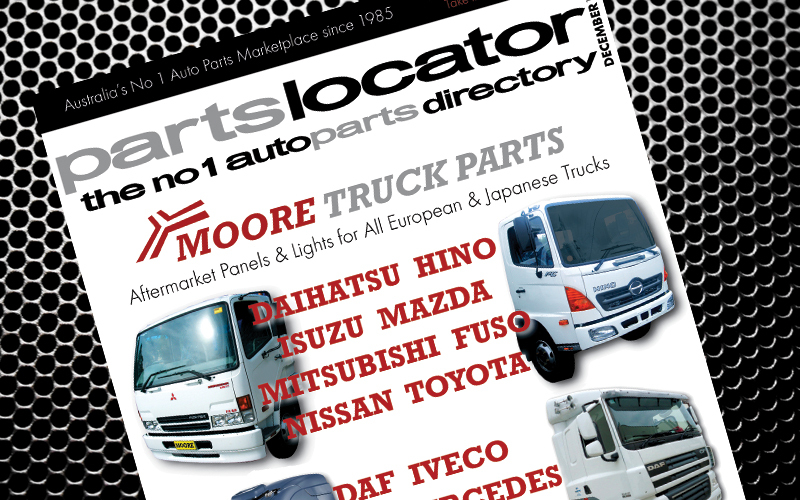 Parts Locator Digital Magazine December 2016 Issue is Here! Check out the December 2016 Issue of Parts Locator Digital Magazine! Fully optimised to easily view on your computer or device with web links to find out more about parts suppliers, phone and email links to quickly contact parts suppliers and full search functionality to find the parts you need! Open the December 2016 Issue now!